If gum recession is present and tooth roots are exposed, a gum graft may be recommended. This procedure is used to control and prevent further gum recession and subsequent damage to the surrounding teeth and bone structure. Often, a soft tissue graft also improves the appearance of a patient’s smile and sensitivity to heat and cold. During a soft tissue graft, tissue is surgically placed to cover as much of the exposed root area as possible. Often, a tissue flap is created to allow the added tissue to be joined to the existing gums to facilitate tissue growth and healing. This procedure may be used to treat one or several adjacent teeth at the time of the surgery. There are times when there are cosmetic reasons to perform a gum graft. In these cases, a soft tissue graft can improve the appearance of a smile even if the patient does not have a medical reason to perform the procedure. If gum tissue is uneven or not providing sufficient coverage of the tooth root, a patient may elect to have a gum graft to improve the appearance of their smile and make the teeth appear more proportionate or even. The most common reason to perform a gum grafting procedure is to correct the effects of gum recession. Gum recession can be mild and is often a natural part of aging, but the receding gums can expose part of the tooth root and cause sensitivity to heat and cold. Patients may choose to have a gum graft to reduce the sensitivity they are experiencing as a result of gum recession. More often, however, gum recession is the result of periodontal disease and there are important oral health and medical reasons to perform a gum graft procedure. The recession not only affects the aesthetics of the smile and tooth sensitivity, but overall oral health and wellness. 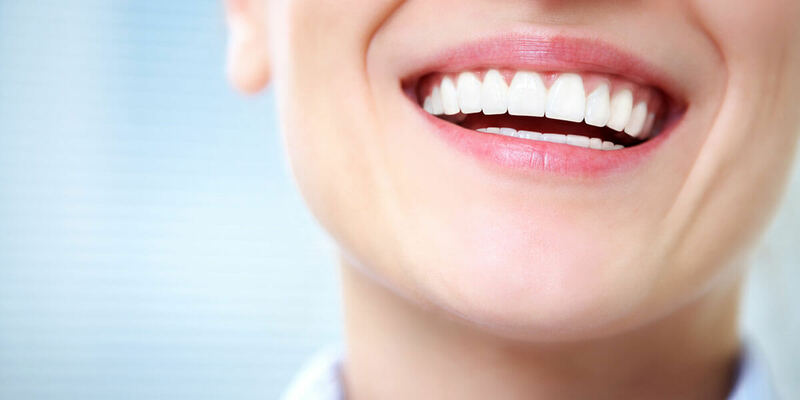 Receding gums leave tooth roots exposed and vulnerable to decay, instability and tooth loss, which can then lead to loss of the bone structure supporting the teeth. Gum grafts are an effective way to cover and protect tooth roots, helping extend the health of the tooth and supporting bone structures.